Jerusalem - Israeli police are recommending that Prime Minister Benjamin Netanyahu’s trusted personal attorney be indicted in a conflict-of-interest case involving a $2 billion purchase of German submarines. 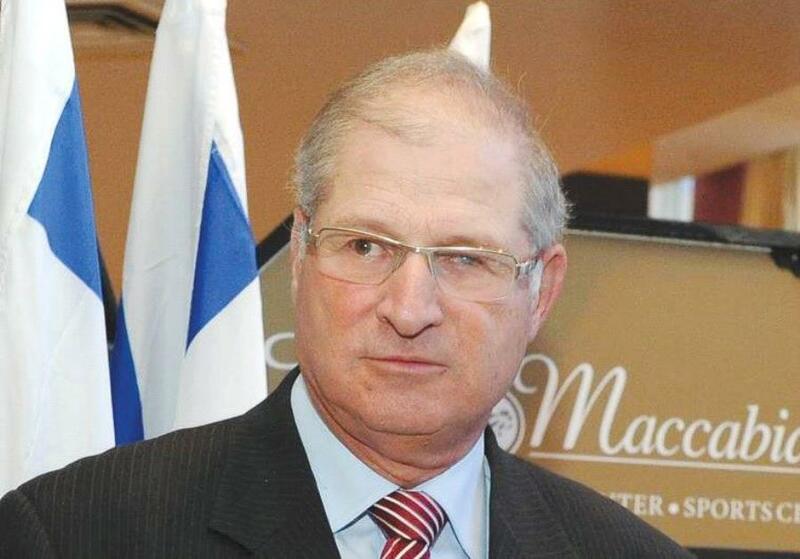 Shimron, who is also Netanyahu’s cousin, represented the German manufacturer Thyssenkrupp involved in the sale and has been suspected of trading his influence over the prime minister in return for a hefty cut of the deal. Another lawyer doing dodgy deals due to liquidity problems.